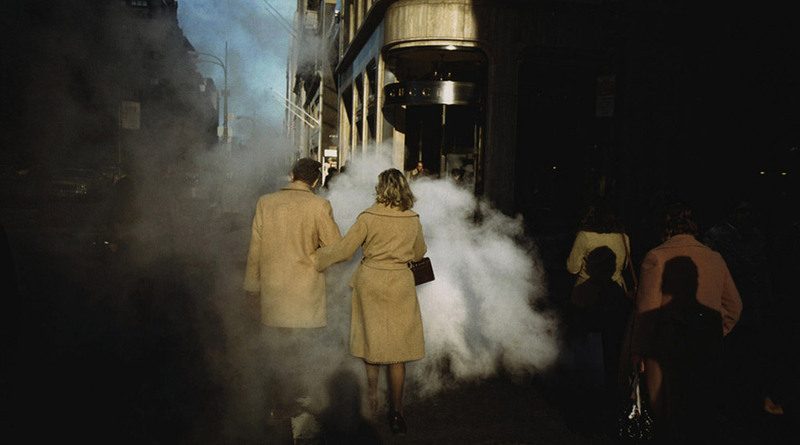 Taking My Time is a retrospective exhibition of world-renowned American photographer Joel Meyerowitz, specifically created for Cortona On The Move 2013. From the beginnings in New York in the 60s to his latest productions. A diverse body of work that has at its core the concept of ‘movement’, considered as that fleeting ,joyful, tragic, or irrelevant moment that catches the photographer’s eye and becomes the heart of every shot. The retrospective exhibition consists of black and white and color images taken between 1962 and 2011 and the reportage realized in Ground Zero after September 11th, 2001. Maison Européenne de la Photographie in Paris, before (from 23.01 to 7.04.2013) and then the international festival of photography Cortona On The Move 2013 (from 18.07 to 29.09.2013), dedicated a retrospective to this work, setting a record. Photos are printed on Canson Infinity high quality paper (Platine Fibre Rag 310 g/m2) and assembled on artisan white fir – wood frames (gauge 30mm) with pane (gauge 30mm). 56 meters, minimum required linear space.